Jeff Chesser leads the Dublin Wind Symphony in the world premiere of Nicole Piunno's "Eternity in an Hour" Sunday, Oct. 16, 3 p.m., at he Marina Davis Performing Arts Center at Dublin Scioto High School. Eternity in an Hour will receive its world premiere by the Dublin Wind Symphony Sunday, Oct. 16, 3 p.m., at the Marina Davis Performing Arts Center at Dublin Scioto High School, in celebration of the wind symphony’s fifth anniversary. The Dublin Wind Symphony commissioned the new work with financial support from a Dublin Arts Council Community Arts Grant. The concert’s theme is “Transcendent Journey,” taken from the title of the first work on the program, Rossano Galante’s Transcendent Journey. 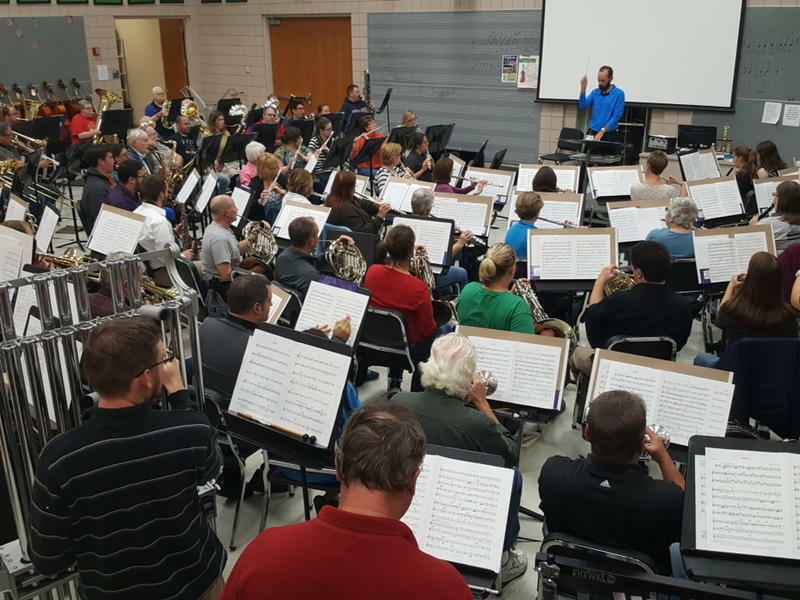 “Every piece that you’ll hear will be something about going on a ride,” said Dorianne Deitrick, a flutist with the Dublin Wind Symphony and treasurer of the wind symphony’s parent organization, Dublin Community Bands. The rest of the concert’s program includes Richard Wagner’s Ride of the Valkyries, selections from Henry Mancini’s score for the film The Great Race and works by Clare Grundman, Samuel Hazo and Ron Dekker – all inspired by the excitement of the journey. For Chesser, the Dublin Wind Symphony’s more than 100 volunteer members and Piunno, Sunday’s concert is a celebration of the progress of their group and Dublin’s rich musical offerings. Piunno, a 2003 graduate of Dublin Scioto High School and currently a staff composer for the Dublin Scioto Marching Band, was an obvious candidate to commission for the new work. “We’re all about creating opportunities for up and coming composers and we’re all about education. And Nicole is also about education, so it was a perfect fit for us to collaborate on this thing,” Chesser said. Upon receiving the commission Piunno, who says she received an extraordinary musical education in the Dublin City Schools, knew immediately her new work would celebrate two things: the city of Dublin and the power of music. Piunno gained particular inspiration for her new work from William Blake’s poem “Auguries of Innocence,” which begins with the famous lines “To see a world in a grain of sand and heaven in a wildflower. Hold infinity in the palm of your hand and eternity in an hour.” Piunno said the poem reminded her of the purpose of music. In Eternity in an Hour, Piunno puts music’s emotional power on display in bold fanfares, Copland-inspired sounds of the wide open west and the work’s main melody, which stays with you. “There is a melody that you will hear throughout all three movements that just gets stuck in your head, and you’re humming it all day long,” Deitrick said. And because Piunno had the opportunity to learn music by making music during her time in the Dublin City Schools, she says the interactions of the instruments in Eternity in an Hour also honor the act of music making. The rest of the concert’s program highlights the thrill of journeying in exciting music for and inspired by the silver screen, excerpted from opera’s most thrilling moments and composed specifically to take listeners on fast and sometimes wild rides. The Dublin Wind Symphony’s Fifth Anniversary Concert Transcendent journeys takes place Oct. 16, 3 p.m., in the Marina Davis Performing Arts Center at Dublin Scioto High School. A reception with Nicole Piunno and the Wind Symphony musicians will follow. Admission is free. About this time last year, the first-ever VIVO Music Festival took place in Columbus, featuring Columbus-raised classical musicians now at the cusp of promising performing careers. 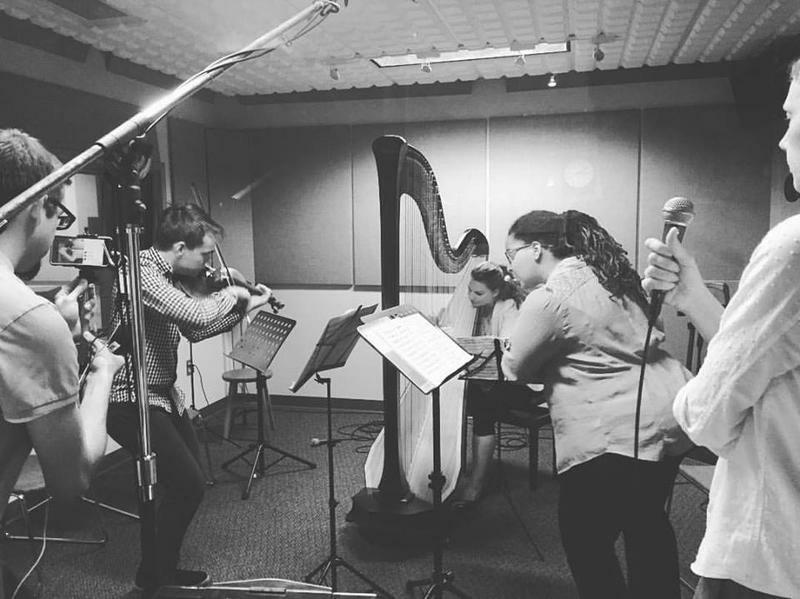 To mark the return of the VIVO Music Festival to Columbus (Aug. 31-Sept. 4), some of the festival’s musicians joined me in the Classical 101 studios earlier this week to give us a preview of this year’s festival. In case you missed that exclusive live performance on Classical 101, here's your chance to sample the 2016 VIVO Music Festival. 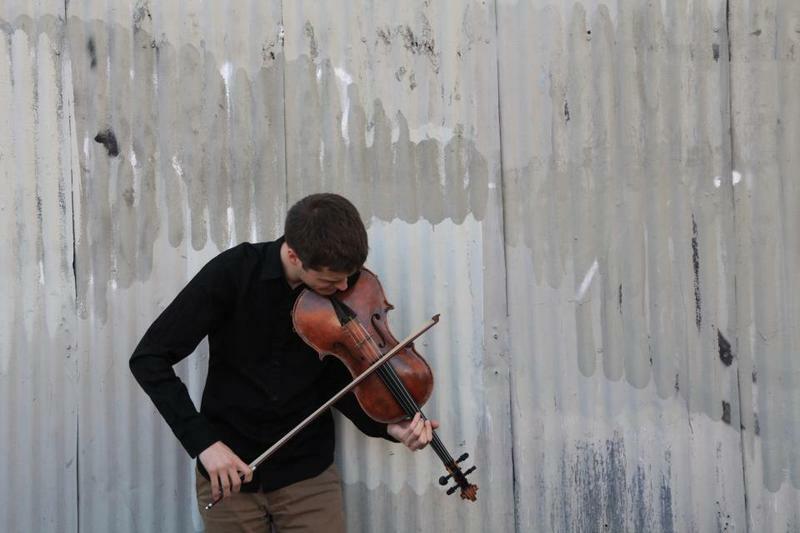 After all of the featured performers of this year’s VIVO Music Festival arrive in Columbus later this month – after the performance venues have thrown open their doors, the tickets have been bought and the audiences have gathered – violist, composer and VIVO Music Festival co-artistic director John Stulz won’t be there.